A Proverb a day gets you on your way! Here is the Daily Dose for Thursday, June 16, 2016. I am a child of the hip hop original generation. Not this new stuff that is out now, but the original hip hop generation of the early 80s. Early hip hop music was very different from hip hop music is now. You see in the early days, there was no mainstream commercialization of hip hop. You had to actually buy albums and tapes, or go to live shows to hear hip hop. There weren’t lots of music videos and the only way to know about the new stuff was to hear of it by word of mouth. Somebody, knew somebody who heard through the grapevine that a new song was out, and you had to find the record store that it was stocked in, and share it with your friends. To truly enjoy the music back then you had to have sources. You had to know people who were plugged into the scene and could get you the inside scoop. That all changed in the early 90s. In the early 90s two kids from a school in Massachusetts who were fans of the music started a magazine called The Source. The Source was groundbreaking. 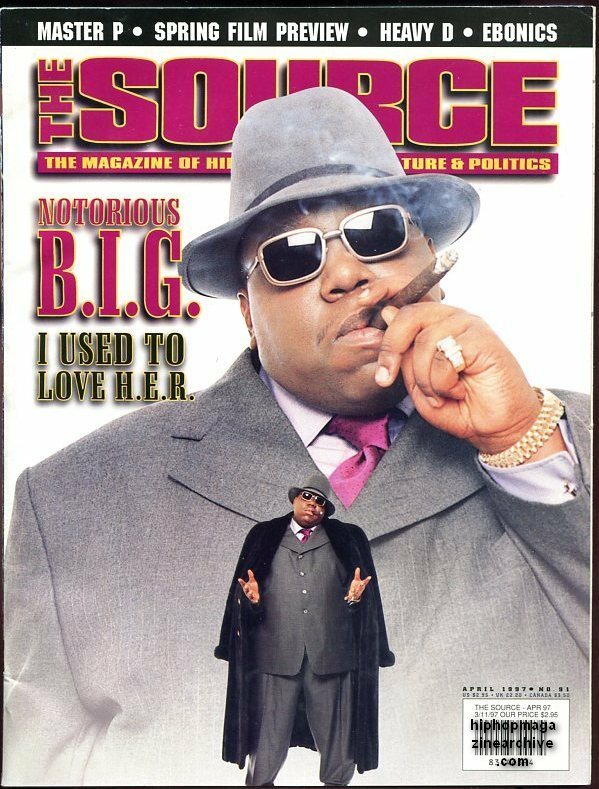 The Source was the first widely published and distributed magazine dedicated solely to hip hop music. The Source got its name because it was the source of all the information you needed on hip hop music. They had artist interviews, producer stories, album release announcements, underground artist reviews and of course the new album reviews where only the best of the best got the coveted Five-Mics. The Source was truly that, the source where you could find all things hip hop, until it wasn’t. You see after a while the source stopped being the objective credible source of information on hip hop and became a place of gossip and trivial infighting and people stopped paying attention to it. In life, you must have good sources. You need sources for advice, you need sources for wisdom, you need sources for guidance. The better your sources the better the information that you will get from them. A good source is known not for their flash but for their understanding and their wisdom. So the next time you have a big decision to make, go find a wise source for advice. Someone you trust to be honest, tell you the truth and point you in the right direction. Enter your email address to receive notifications of The Daily Dose by email.